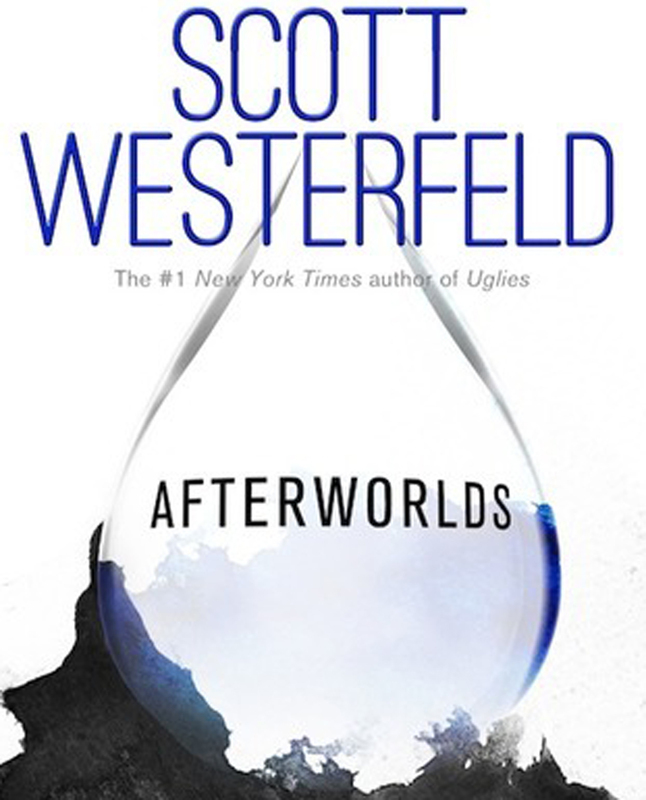 As some of you may know, I’ve been actively seeking the services of a reputable literary agent since November mainly because of the advice of one Scott Westerfeld of YA fame. Before that, I was sending solely out query letters to publishers. I wasn’t having any luck with the publisher route so, hey, what harm could it do by listening to someone who actually has a clue!? Nada. Almost immediately, the rejections started coming back. What a big ole ego boost that was, but those recent rejection letters got me to thinking, well, one of them in particular. In the reply was this remark, “It’s just not something I am comfortable representing.” Hm? An odd thing to say when the person in question clearly states they are interested in the horror/thriller genre on their website. It then dawned on me, maybe he was referring to the mention I made of having had some erotica published. It never occurred to me until that moment, but I’m glad it was mentioned. Erotica, especially the sort I’ve done, is certainly not for everyone. That’s fine. Sci-Fi isn’t for everyone. Horror isn’t for everyone. Fantasy isn’t for everyone. Westerns aren’t for everyone. That’s why there are so many different writing genres to begin with. I don’t go around bragging about the erotica, but it’s part of my history as a writer. It’s where I started to see my dream become reality. Truth be told, it was never my first choice nor something I gave ANY thought to creating until it actually happened. But, I’m not going to hide it from an agent or publisher I think would be suitable for the paranormal thrillers I am far, far more interested in writing and seeing published. I don’t want to work with an agent who isn’t okay with my past writing history. I’m not asking them to promote it in any way. It’s there. It is what it is. We move on and expand our horizons. Anne Rice did it for God’s sake and what’s good enough for Anne is certainly good enough for me. So, I thank you, secret agent man (whose privacy I will respect) for the rejection and your comment. Even if you weren’t even talking about the erotica, it did open my eyes about it being included in my query letters. I will continue to include it because I refuse to hide it. I’m not ashamed of it and I certainly don’t want to work with anyone who would want me to keep it hidden. I sent out another agent query letter yesterday. Yes, I included a very brief mention of the erotica.